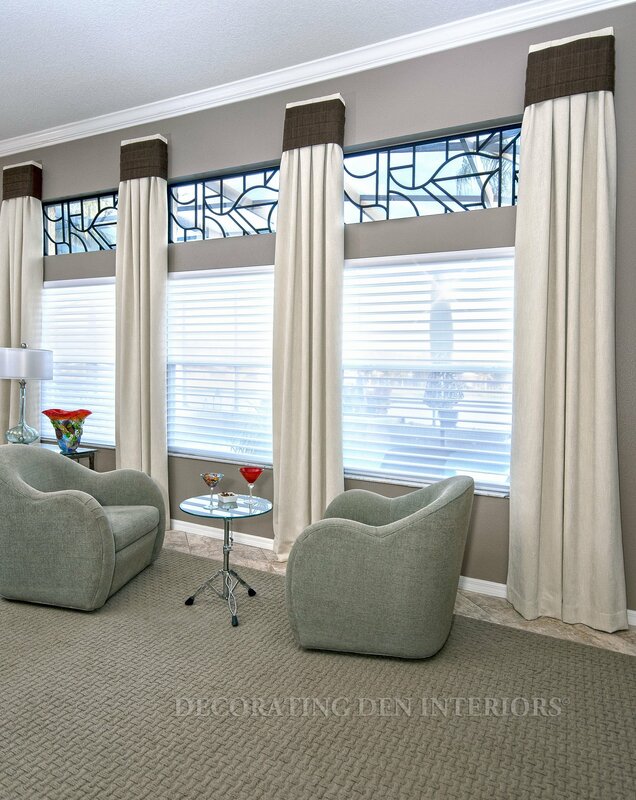 At Decorating Den Interiors we specialize in custom window treatments and it has been a focus of ours for over 45 years. 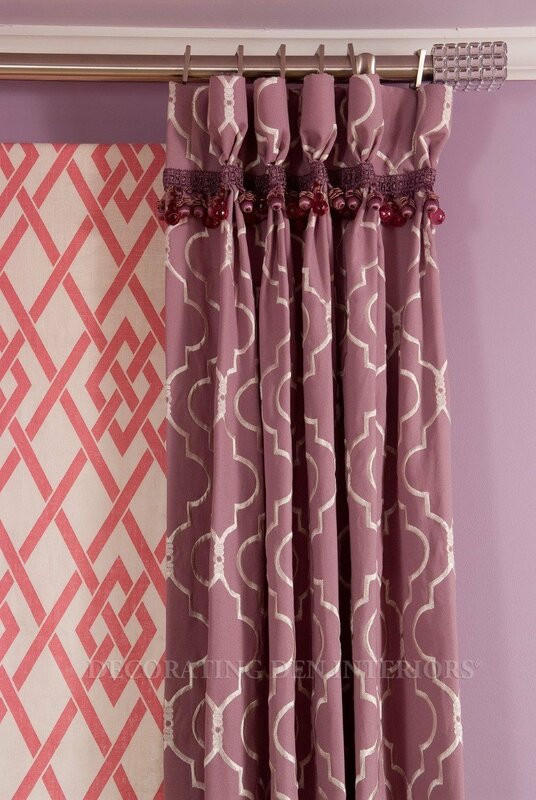 Our LIVV Home Collection offers a vast variety of decorative soft window treatments from draperies and side panels to roman shades and top treatments. Our design professionals will come to your home or office and assist you to choose from an extensive selection of drapery styles and almost limitless selection of fabrics. 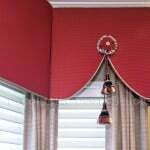 Our custom options coupled with the highest quality of fabrication make the perfect drapery for any window. The possibilities are endless and a Decorating Den Interiors professional will be there to help you every step of the way. Best of all, our design consultation is complimentary. Once we have selected the right treatment for you, we take all the measurements, place the orders and then our talented fabricators will get to work to ensure that the designs are built to your specifications. We will then deliver and install the products to your satisfaction. We provide quality, selection and design to meet any project and any budget. 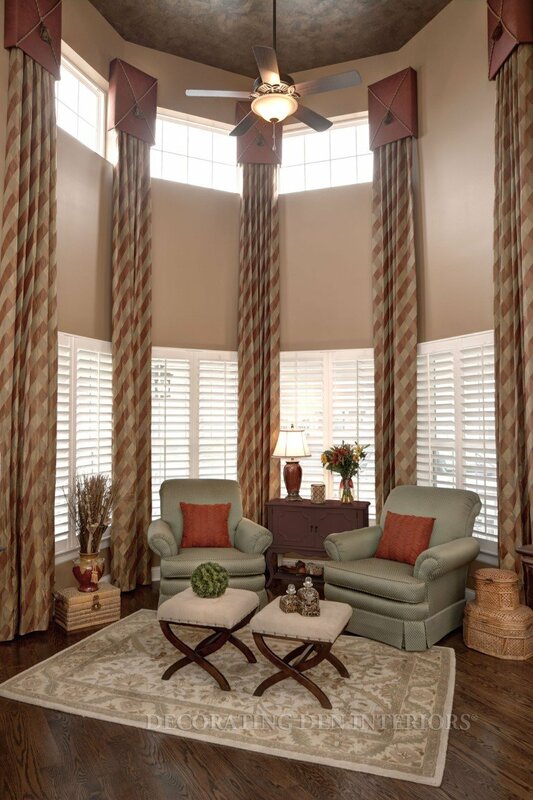 You deserve window treatments that will make you proud of your home from the inside out.